Olivias Cottage has selected this Friday to celebrate the opening of its second store Noni on the Pedway and will be Alive After Five! Enjoy complimentary Sangria and appetizers. 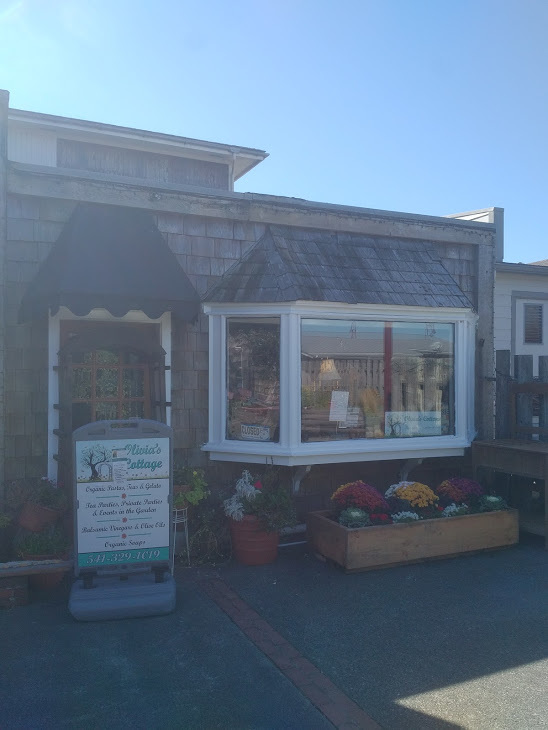 The store is located across the Garden and two minutes from Olivias Cottage on the corner of Alabama between First and Second Street. It is next to D’Lynns in the Pedway.